A bespoke service I specialise in is the renewal of old wooden objects, furniture, household accessories. 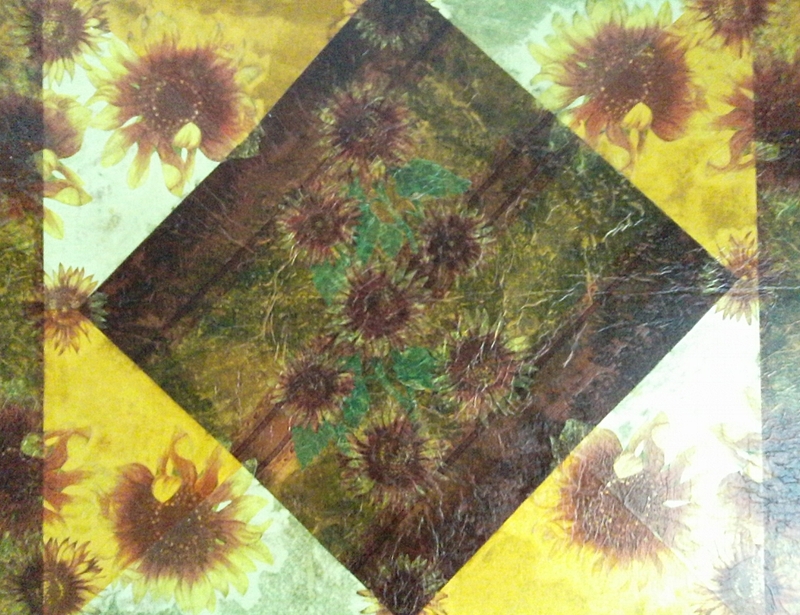 In this process I use a number of art elements such as design, inlay, intarsia and decoupage. Expect restorations with inlay and intarsia in the summer and autumn of 2017. Here you can see some of my Conservation and Restorations works. 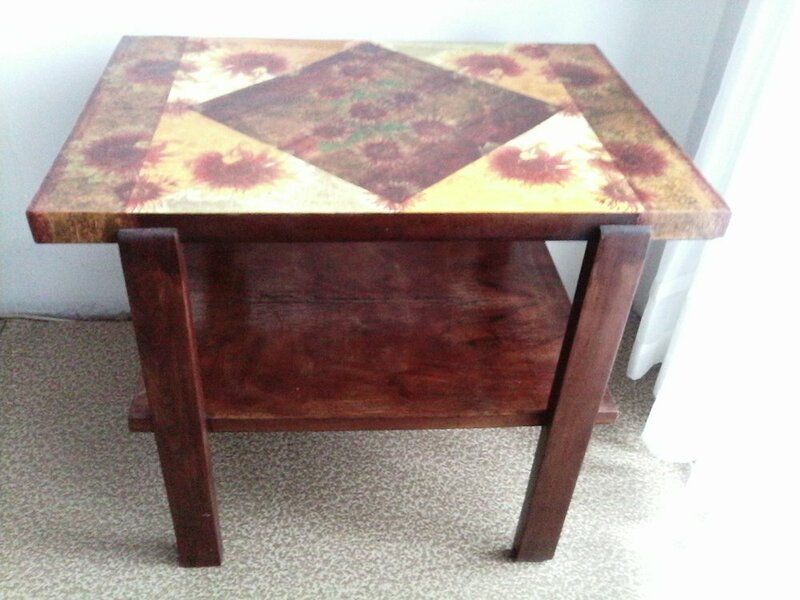 This is a table which I renovated using decoupage. It took 10 days. Note: custom restorations are not available projects related to national and cultural sites and artistic works specified in the laws of the Republic of Bulgaria!